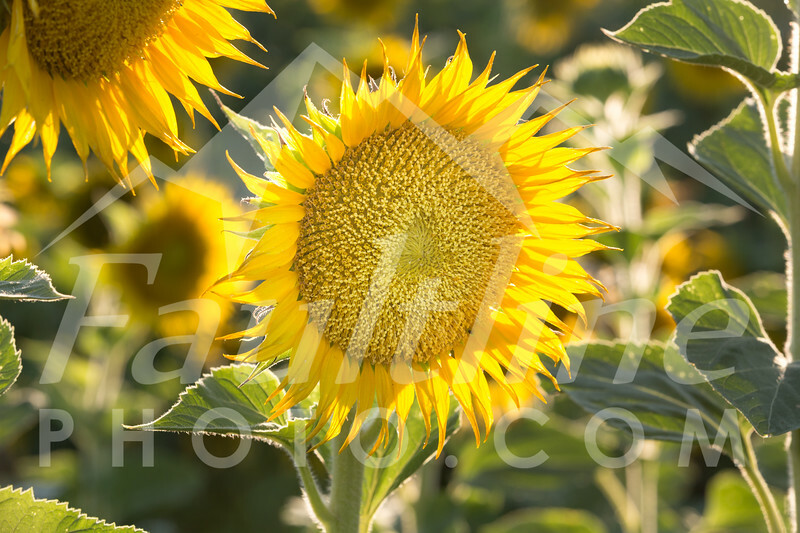 Summer is here in Northern California and the Sunflowers are in full bloom! Scouted the beautiful fields of Woodland in search of the perfect flowers facing the right way for a sunset shoot. Did you know that a young sunflower plant not only tracks the sun during the day, but also reorients at night in anticipation of dawn? This was my first time experiencing millions of these beauties at a time. What a trip!